FTF-S | Full tandem poly fender set. 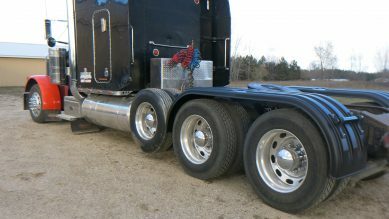 4 "shorty" fenders. 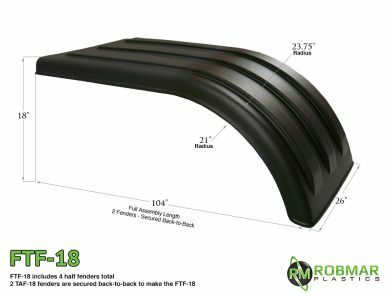 For tires 41″ to 44″ tall (diameter) | Works well with 22.5 or 24.5 wheel sizes. 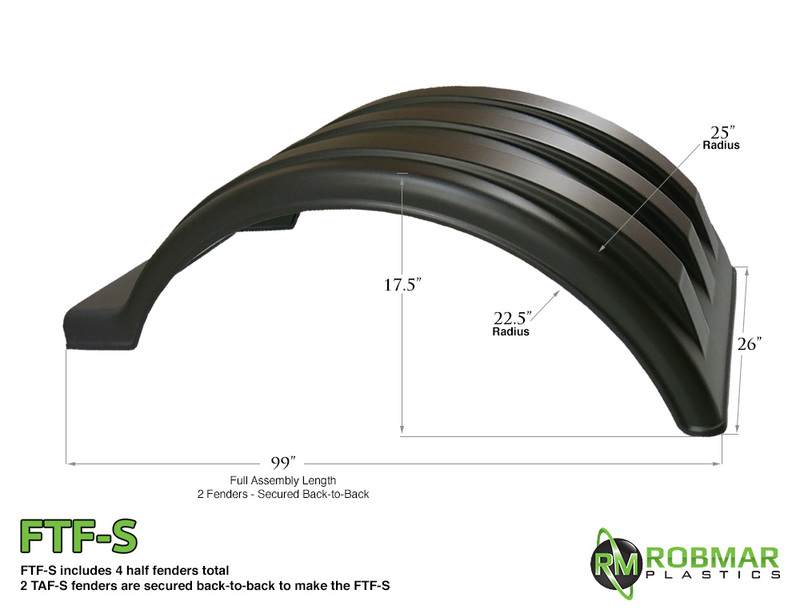 The FTF-S “Shorty” is a complete set of 4 fenders: designed for streamlined spray protection. 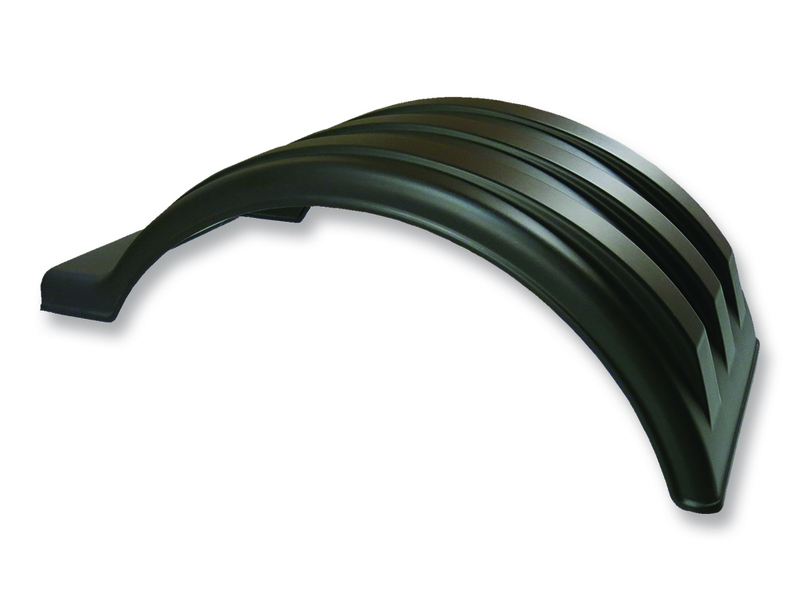 They’re individually thermoformed from UV-Stabilized, High Molecular Weight Polyethylene – That’s the toughest material in the business – the kind of material that takes impact after impact and bounces right back, without denting or cracking. 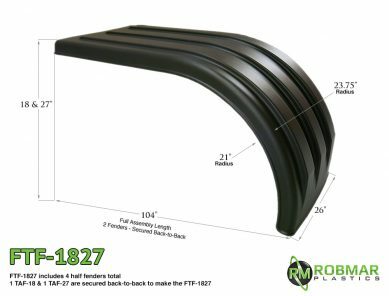 This full tandem fender set is made by securing our TAF-S model fenders back to back. 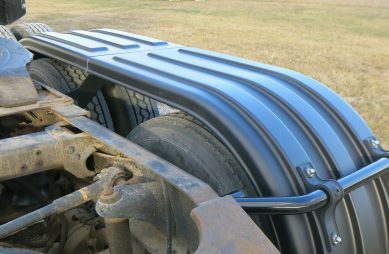 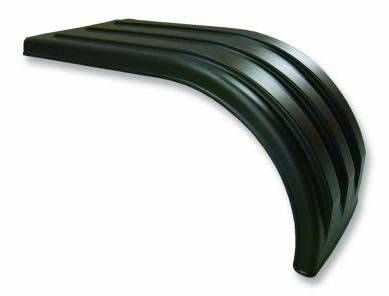 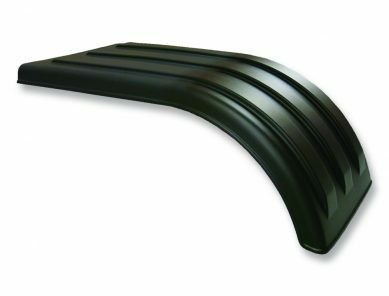 This provides full coverage on both sides of your truck for both axles.